Have you received your Cougar's test scores? 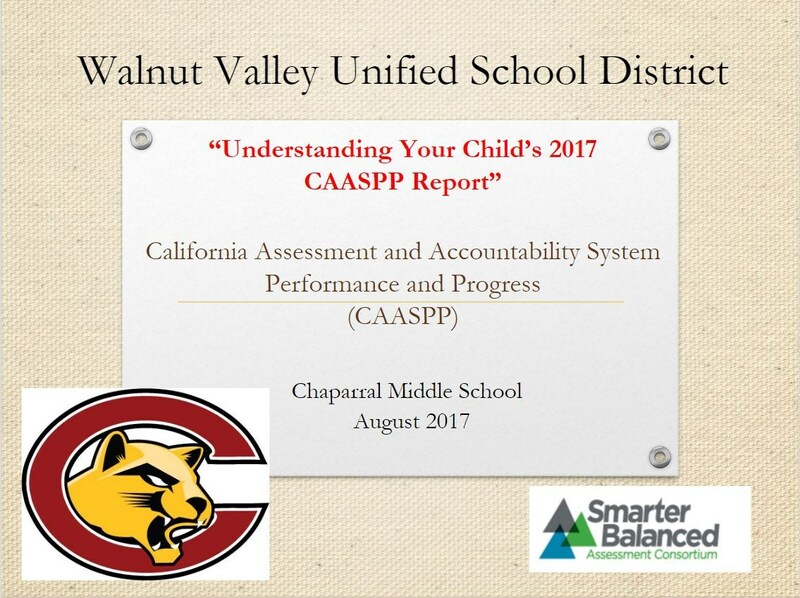 See this article for information about score reporting for last year's testing. 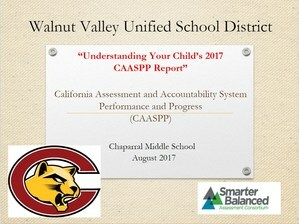 Have you recently received your child's CAASPP scores from the spring? Are you confused about what these scores mean and how they are used? If so, please review the information found in this presentation. Thank you!